Got stuff to sell? Need stuff to buy? We've got the space to do it. 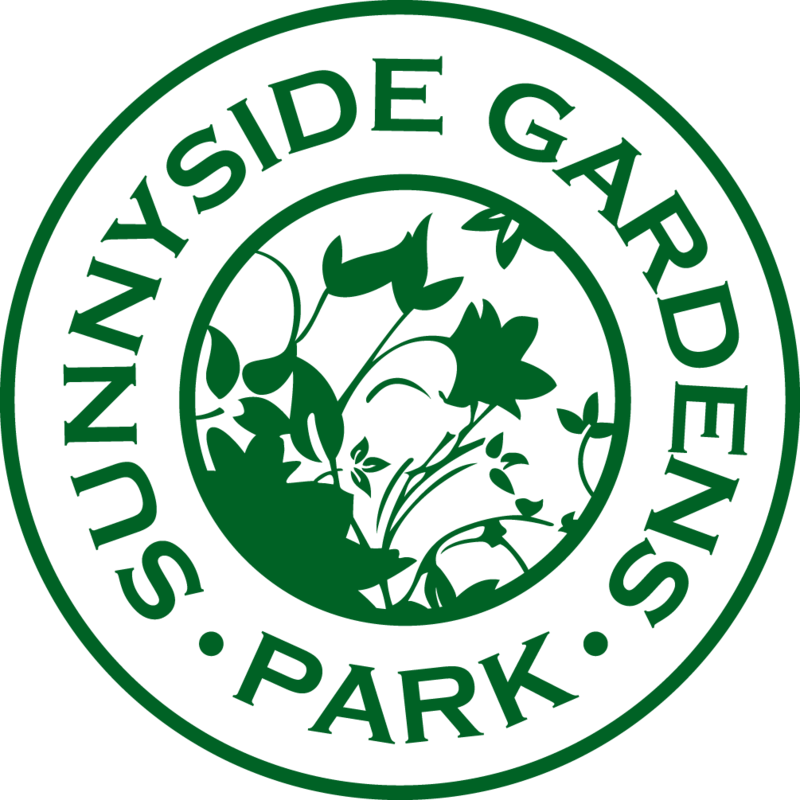 Come one and come all to the annual SUNNYSIDE GARDENS PARK YARD $ALE. Spend the day at the Park selling your treasures or looking for that next bargain....... or both! Please sign up to rent a table to sell your precious wares here. Want to split the rental cost of a table with a friend? That's cool, but we ask no more than two people at a table. In addition to the cost of a table, a $20.00 DEPOSIT (cash only) will be required prior to setting up on the day. 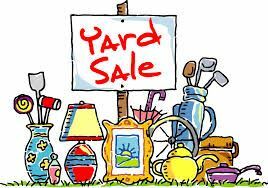 The deposit will be returned to you and the end of the Yard Sale if your site is completely cleared and clean. The Yard sale is a carry in-carry out event. Set up starts at 9:30am; doors open at 11am.